2. 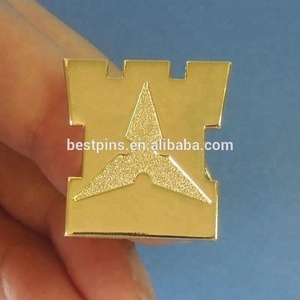 About the MOQ: Most of our products are in stock, the MOQ is only 1pcs. 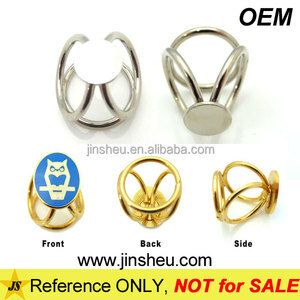 If you need to customize, the MOQ would be 60 pcs/item. 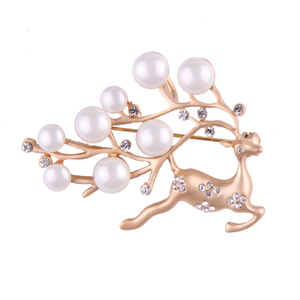 If the product is not in stock , the sample lead time would be about 10-15 days . 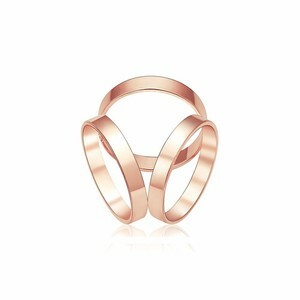 Alibaba.com offers 599 scarf ring accessory products. About 10% of these are zinc alloy jewelry, 6% are rings, and 3% are stainless steel jewelry. 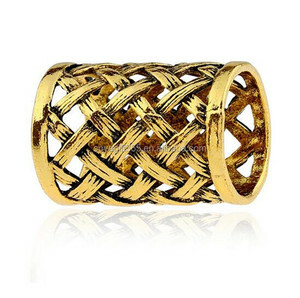 A wide variety of scarf ring accessory options are available to you, such as anniversary, gift, and engagement. You can also choose from men's, women's, and unisex. As well as from stainless steel, silver, and alloy. 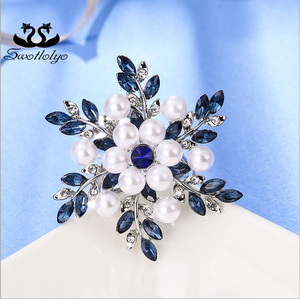 And whether scarf ring accessory is zircon, crystal, rhinestone, or pearl. 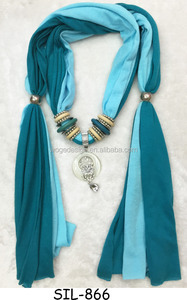 There are 518 scarf ring accessory suppliers, mainly located in Asia. 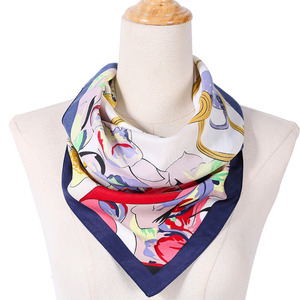 The top supplying countries are China (Mainland), Hong Kong, and South Korea, which supply 98%, 1%, and 1% of scarf ring accessory respectively. 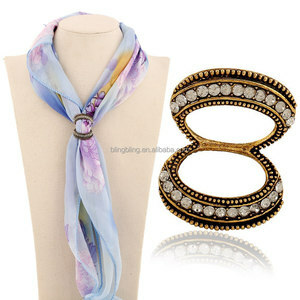 Scarf ring accessory products are most popular in North America, Western Europe, and Northern Europe. You can ensure product safety by selecting from certified suppliers, including 100 with Other, 8 with ISO9001, and 2 with FSC certification.